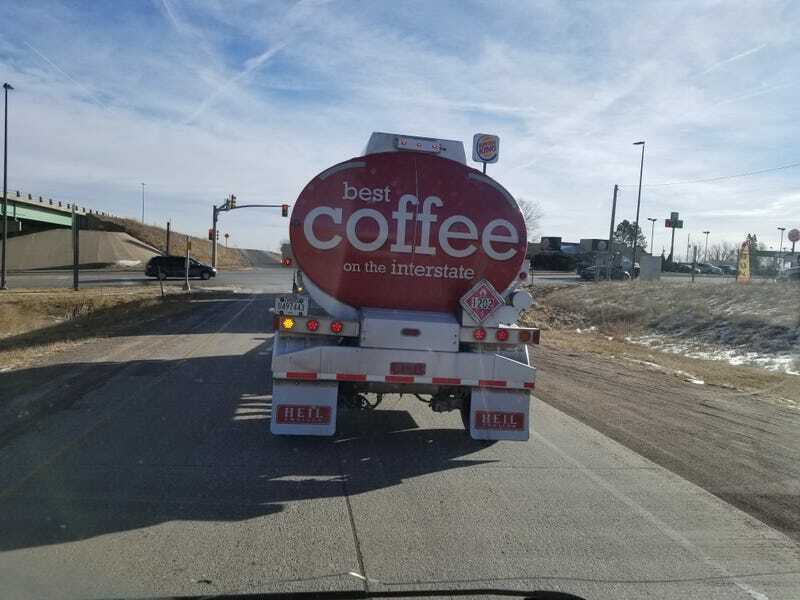 ...but I’m not sure I could believe that of coffee from a tanker truck. Also, why is it flammable? YOU’RE MAKING IT WRONG.